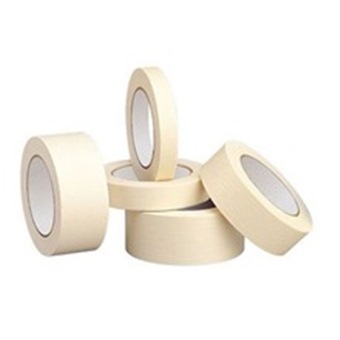 ANCHOR MASKING TAPE 20YD is rated 4.0 out of 5 by 1. 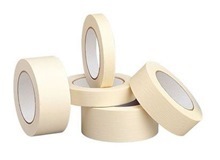 Rated 4 out of 5 by TSW1 from Value for money I bought the Anchor masking tape last month. Certainly value for money!